we are represented at the OpenRheinRuhr on 4 and 5 November 2017 at the Rheinisches Industriemuseum in Oberhausen with our Community Manager and a lecture. Visit the exhibition, listen to the lecture, meet our Community Manager Stefan Unverricht (both days present) and make new contacts! The lecture will take place on Sunday, November 5th at 14:40. 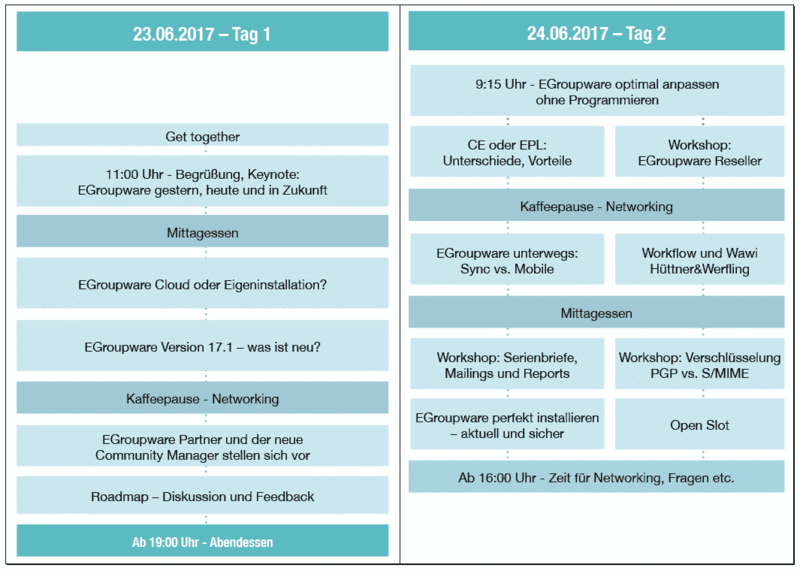 EGroupware GmbH is the sponsor of this event. We have a limited contingent of free tickets available for our customers and prospective customers, with a limited number of free tickets. You can also request several tickets to bring other visitors. Send uns a email with the subject “OpenRheinRuhr” to info@egroupware.org, so that we can send you the free tickets. We look forward to meeting you in Oberhausen on 4 or 5 November 2017! We’re looking forward to your topic suggestions concerning the users convention, and would be happy to meet you on 23rd and 24th of June in Mainz. 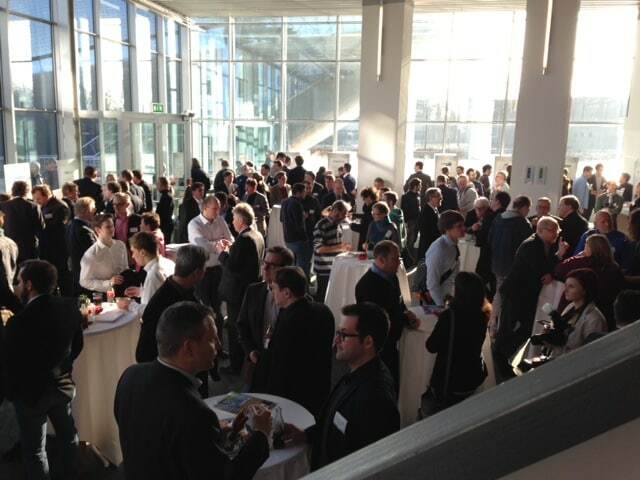 Last week we visited Univention: 300 visitors, speeches about open source, app development, technics and IT in education, an interesting panel discussion and several expert talks at the Univention Summit 2017 in Bremen, Germany. We particularly liked Peter Gantens inaugural address: “Why open systems are critical for our society” – How purchase decisions and elections can be influenced with the help of user data and why transparency and verifiability are essential when we’re talking about software solutions. The panel discussion with Dr. Joerg Liebe (CIO Lufthansa Systems), Holger Koch (DB Systel) und Peter Ganten (Univention) clearly showed, that bigger companies use open source in various fields. Otherwise there wouldn’t be any chance for innovation. Smaller firms still have to follow their example. We’re already looking forward to next years summit!